Kartik Mandla, Coach Tom Stem, and Director of Community Development and Outreach, Arnold Thompson were guests on Local Memphis Live last month to discuss Kartik and Coach Tom’s recent trip to Orlando to the USTA National Campus Lake Nona, the NJTL Excellence Team, and Kartik’s goals for the future.  Kartik trains at Eldon Roark Tennis Center with Coach Steve Smith and Tennis Memphis Coaches. Kartik also recently competed in the USTA National Clay Court Championships and will play in the upcoming USTA National Hard Court Championships. You can watch the interview here!